You might ask yourself, “A wedding in July? In Florida?” Well here is the answer! Stunning!! Leicha and Oscar were a joy to know from the first meeting until the moment they drove away as Mr. & Mrs. The love they demonstrated for each was so sweet. 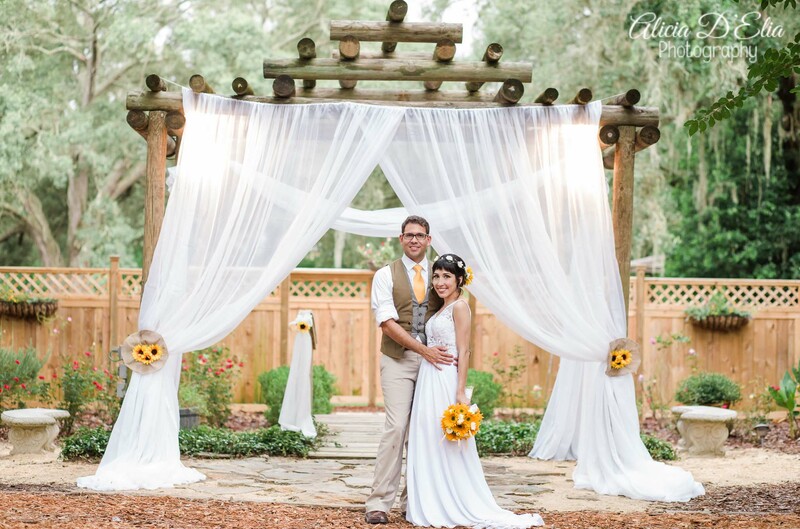 They had just a few short months to plan this amazing wedding and look at all of the sweetness they accomplished! LOVE IT!! Alicia D’Elia Photography, these truly captured every detail of this amazing wedding! Beautiful! 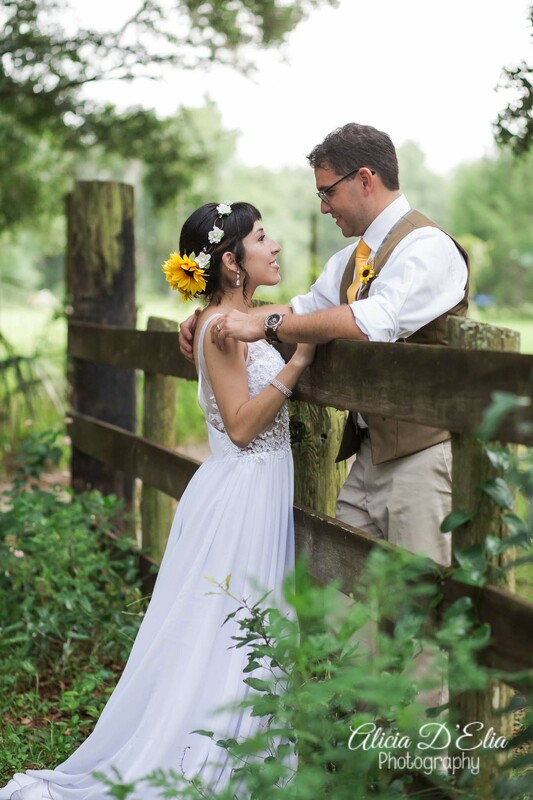 Tags: Alicia D'elia Photography, Central Florida Rustic Venue, central florida wedding, Florida Garden Wedding, Florida Outdoor Wedding, Florida Wedding, Garden Wedding, Harmony Gardens, harmony gardens wedding, Harmony n Love Catering, July Wedding, Outdoor Wedding, Rustic Venue, Rustic Wedding, Rustic Wedding Venue, sunflower wedding, yellow wedding | Permalink.